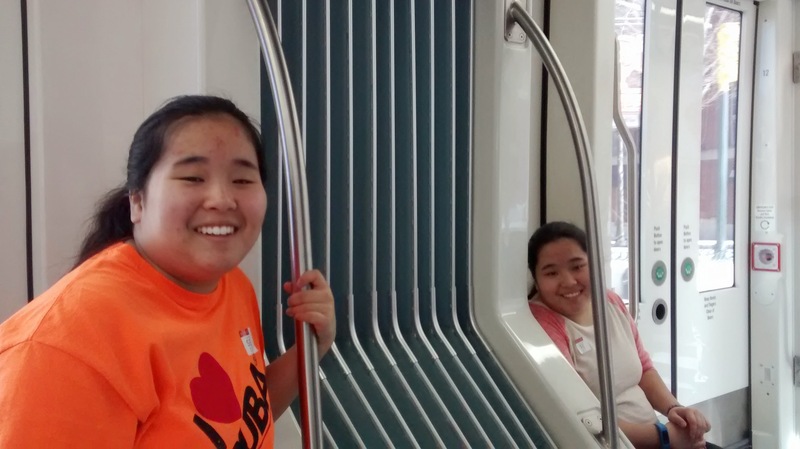 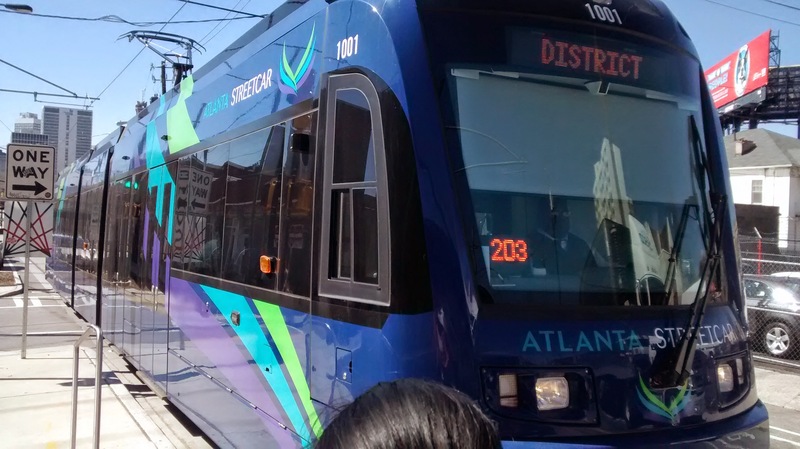 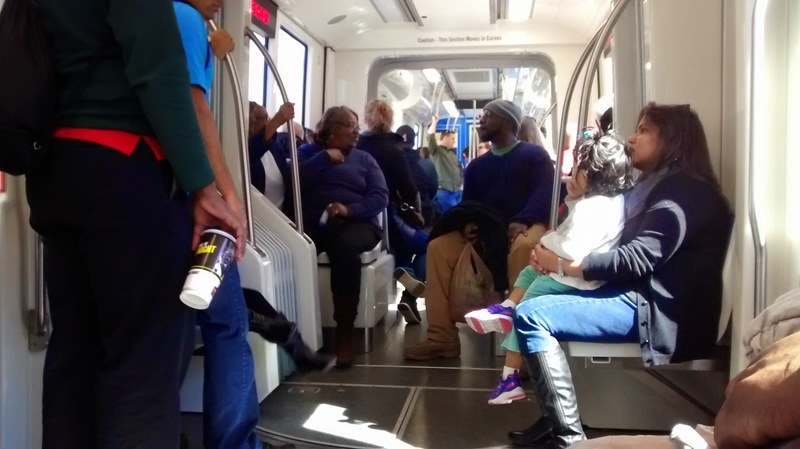 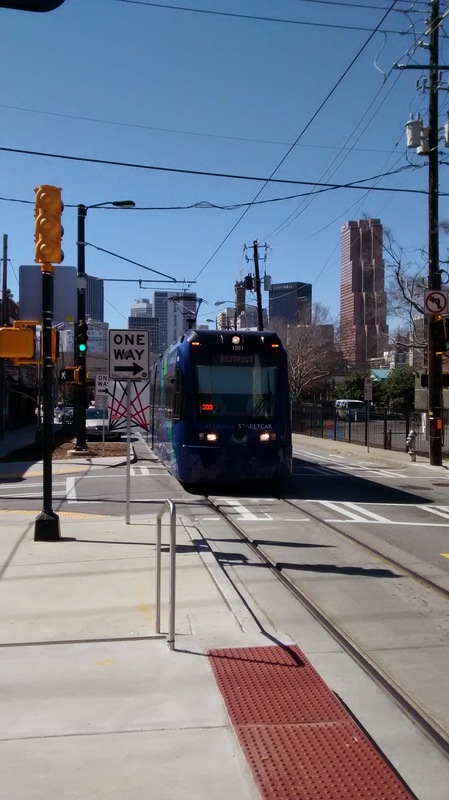 We took the new Atlanta Streetcar to Centennial Olympic Park this past Saturday. 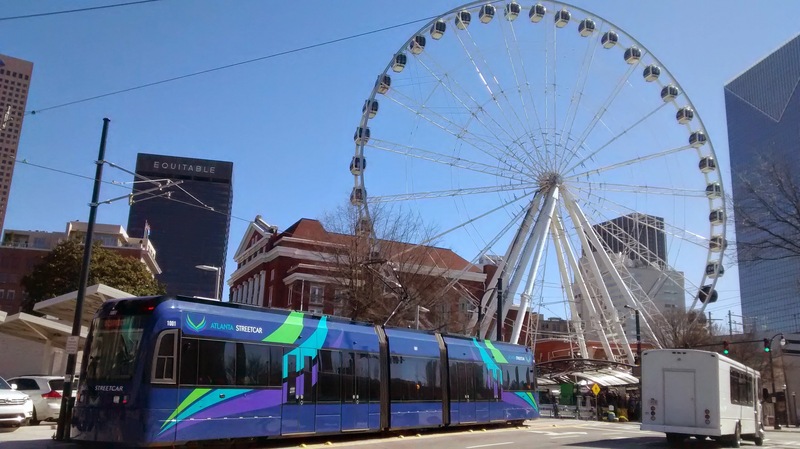 We found it to be a nice addition to downtown. 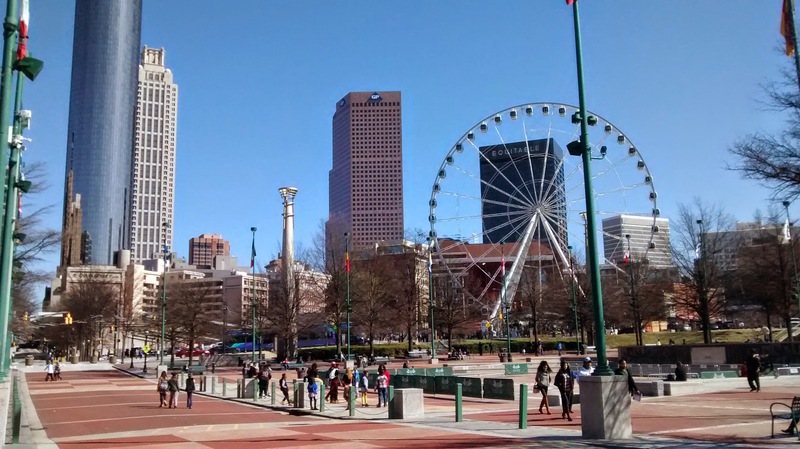 Here are a few pictures (click to embiggen).